We are a full service property manager serving the metro Indianapolis area. 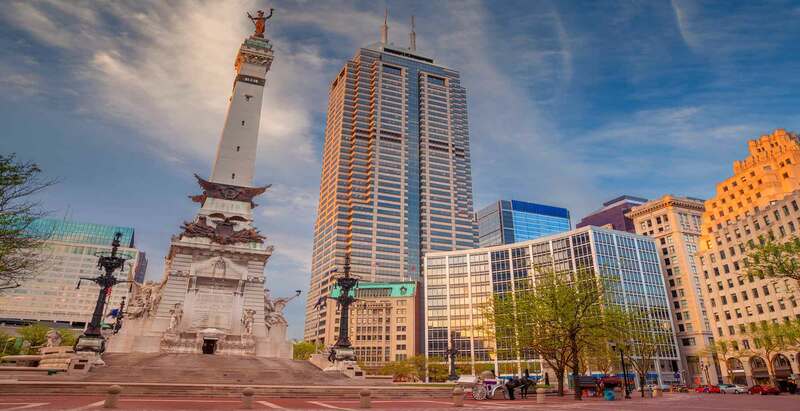 Our website is a great resource; whether you are an owner looking for an Indianapolis property management or a tenant looking for Indianapolis homes for rent our website can help you. If you are an owner looking for a property manager for your single family home, condo or investment you have found the best. We offer a variety of services for our owners from full service property management, simple leasing, to our Guaranteed Lease Program we fulfill the needs of property owners and investors in the Indianapolis area. We take great pride in protecting our client’s investments and love to go the extra mile to make our clients raving fans. Some of these include: tenant move in & move out videos emailed to owner & tenant, automatic e-deposits for owners, and 24/7 online access to view every detail about your rentals. Thanks for everything! You guys have been wonderful and brought so much peace of mind while we enjoyed life at the beach. I would recommend Red Door Property Management to anyone who asked. We are only just moved in, but so far the process has been great, they are swift to respond and had a decision made on our application the same day we submitted it. The next day we were signing a lease electronically and paying our deposit online. I am in a tech industry and appreciate a company that embraces technology to make everything faster and simpler!